The Blake Archive was conceived as an international public resource that would provide unified access to major works of visual and literary art that are highly disparate, widely dispersed, and more and more often severely restricted as a result of their value, rarity, and extreme fragility. A growing number of contributors have given the Archive permission to include thousands of Blake’s images and texts without fees. William Blake’s complete works, large resolution images, rating, slideshow and more. 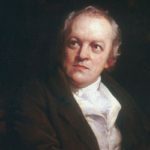 One of the largest William Blake resources on the web. 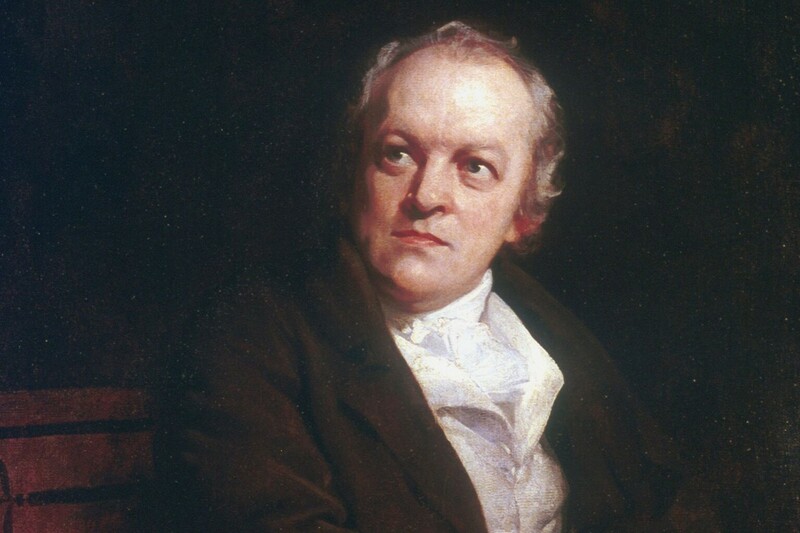 The Blake Society honours and celebrates William Blake (1757-1827), engraver, poet, painter & prophet.The site brings together amateurs and professionals, enthusiasts and scholars on equal terms; and have been meeting regularly in London since 1985. Speakers include musicians, artists, writers, radicals, and mystics. The Tate takes a closer look at several of Blake’s Songs of Innocence and Experience in their original illustrated form. Real audio recordings of some of Blake’s most well known poems. The William Blake web pages at the Academy of American poets. The William Blake page at the Online Literature website.